Of course, everyone wants to know where they cab watch Switch when it begins broadcasting on Wednesday, March 28, at 10 pm KST. Well, here are a few absolutes and some possibilities. 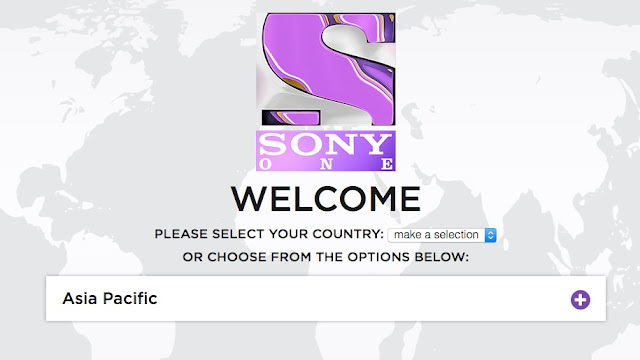 First, log into your SBS account, then go to the SBS main page. That will take you to the live programs page where you can watch the show live as it broadcasts. Also, you may be able to watch it in Hanguel on the SBS AllVOD webpage as a rerun. 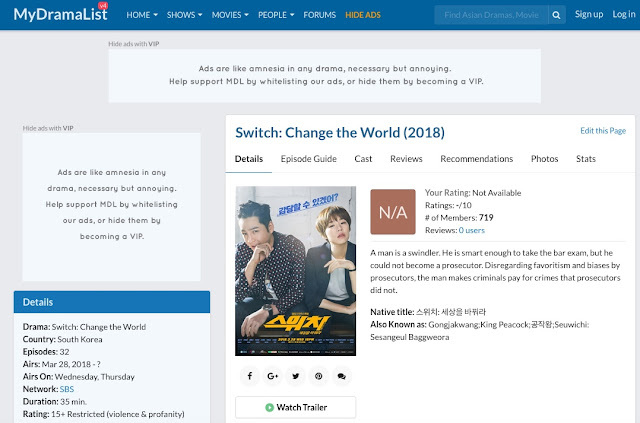 To watch Switch with subs, Viki.com will be airing both on TV and on their website. Here's the link to Viki's Switch page. ONE TV Asia also will be airing the drama. A reminder, though, this channel is only available in Asia. Other possible online streaming sites include these. One or more may a carry Switch as several of them carry all the popular Kdramas with subs. However, none as yet have a list of upcoming dramas, so it will be a matter of opening up each of them until you find the drama listed. Each of these online sites do show Kdramas with subs and some also upload the raw episodes before the subs are available.